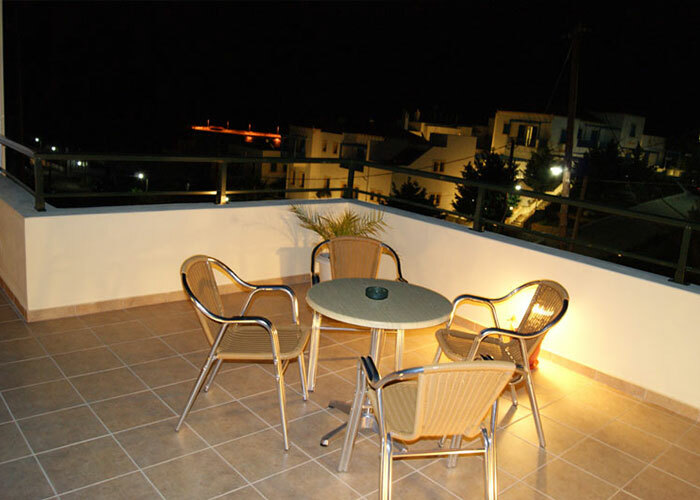 Kythera, Studios Enastron, studios in kythera, rooms to rent in kythera, apartments in kithera, beaches, hotels. 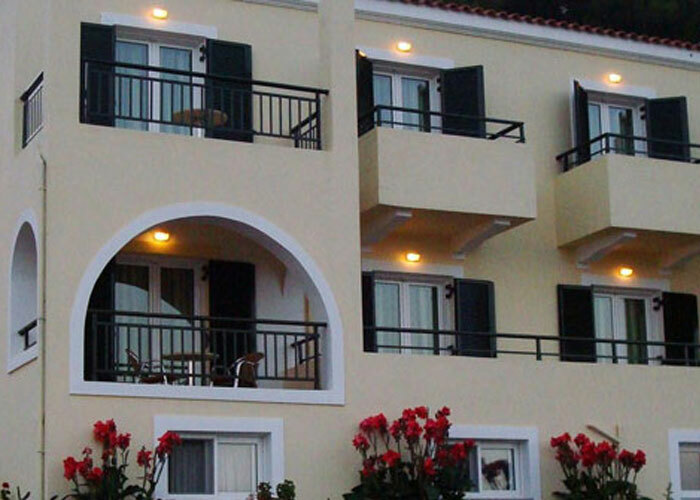 "Studios Enastron" are located in the seaside settlement of Agia Pelagia . 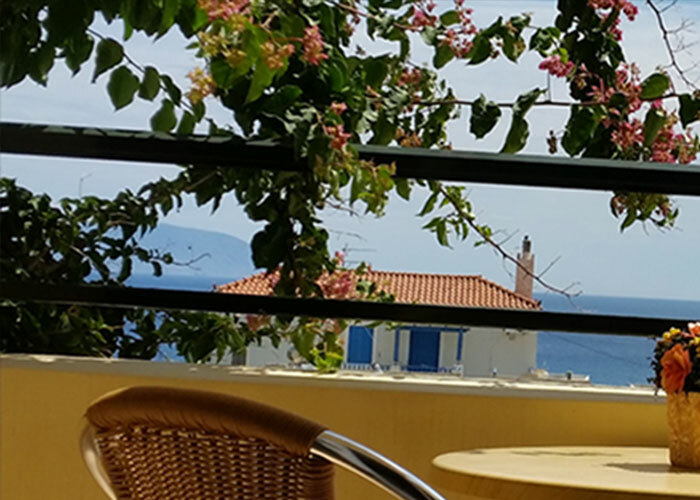 We are waiting to offer you unforgettable holidays. Beautiful beaches that cover all tastes.